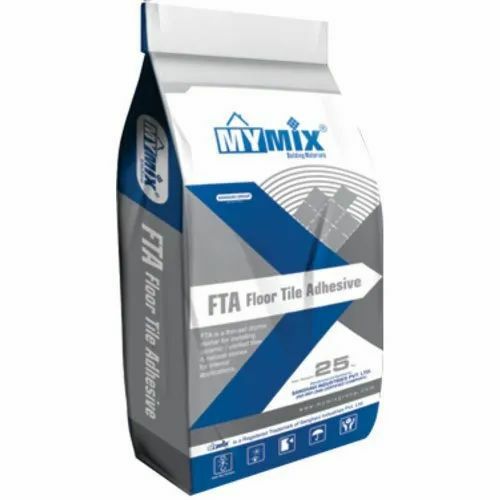 Our product range includes a wide range of floor tiles adhesive. We are supllier of Floor Tiles Adhesive, basically this is more useful in Floors. we give best quality. Looking for “My Mix Adhesive”?